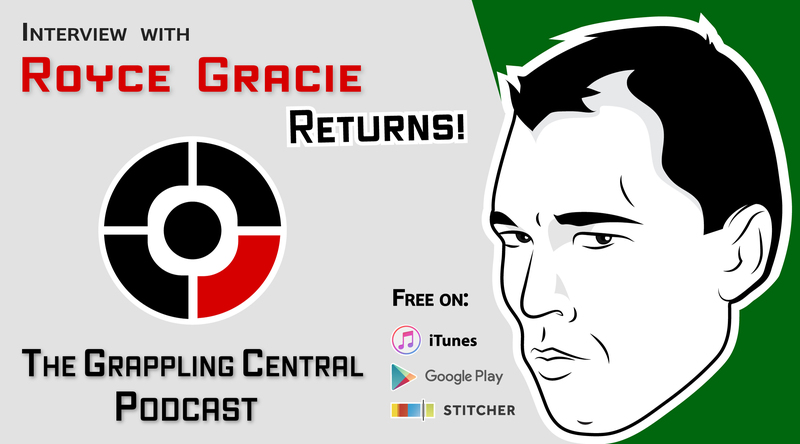 Episode 074: Royce Gracie Returns! Master Royce Gracie returns! In his second appearance on the GCP, Master Royce updates us on what he’s been up to, recaps his recent fight against Ken Shamrock and talks about his passions outside of Jiu-Jitsu, shooting and fishing.